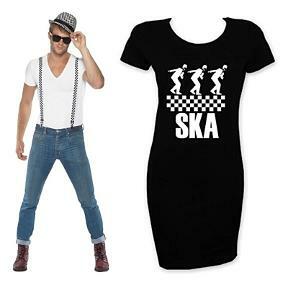 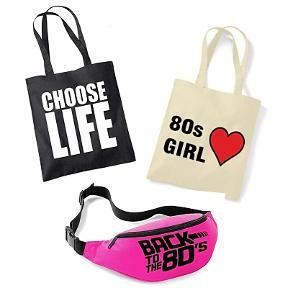 Whether you're going to an eighties themed party or festival, or maybe out on a hen or stag night, you've come to the right place! 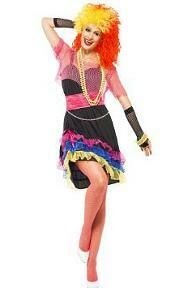 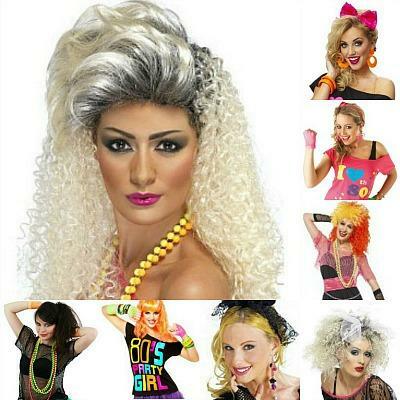 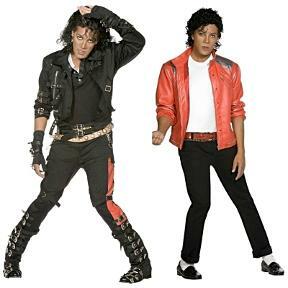 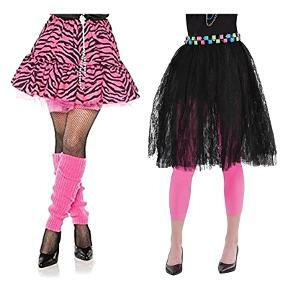 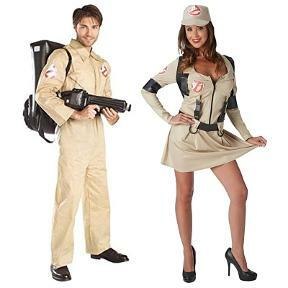 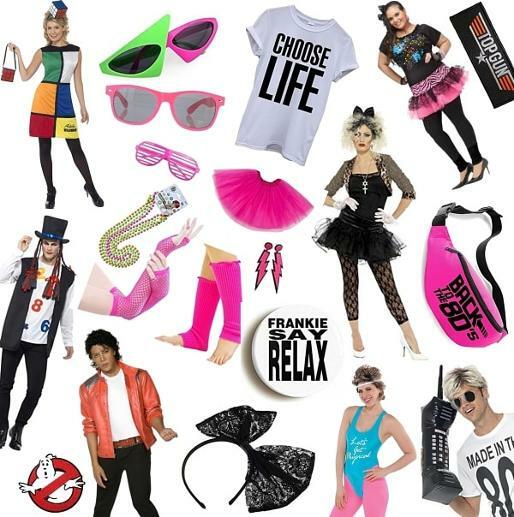 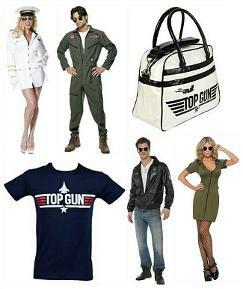 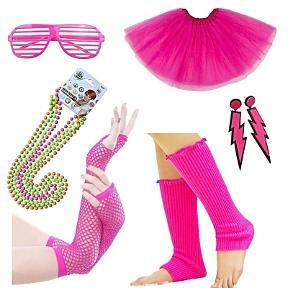 Discover the best 80s costume theme ideas for both men and women, which includes full outfits, wigs, accessories and great dress-up ideas that will help to make you stand out from the crowd! 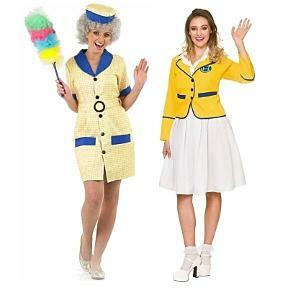 Simplyeighties.com is participating in the Amazon Associates Program. 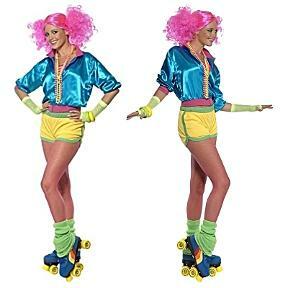 This is designed to provide a means for trusted websites to earn fees by advertising and linking to products at amazon.co.uk. 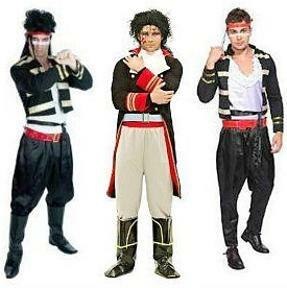 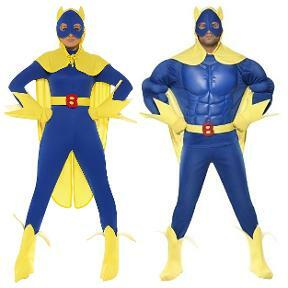 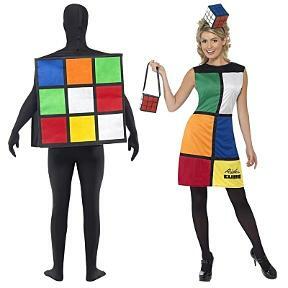 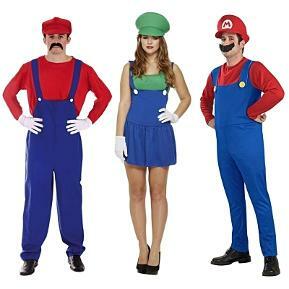 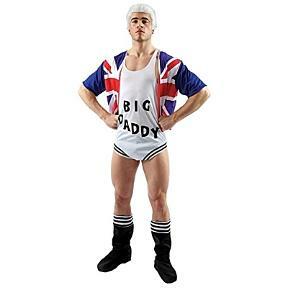 Did you know that all of the top fancy dress suppliers such as Smithy's and Rubies are competing with each other on the Amazon.co.uk website? 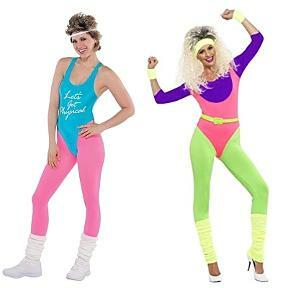 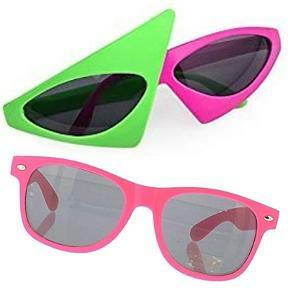 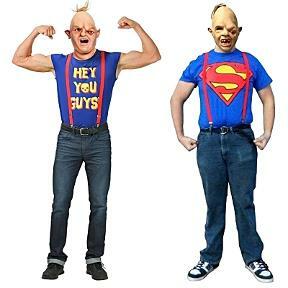 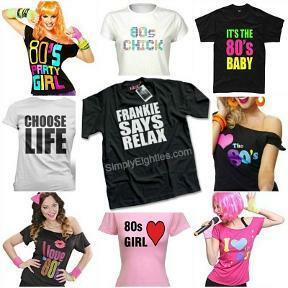 This is where you'll find some of the lowest prices available on the web, and here at Simply Eighties we've hand-picked the best rated 80s-themed costumes (from customers feedback) at the best possible prices for each item and put them all in one, convenient place. 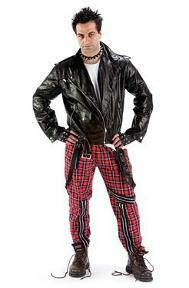 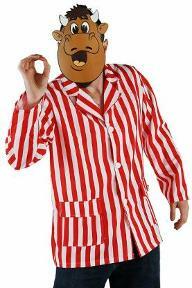 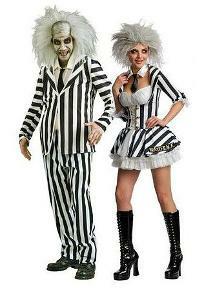 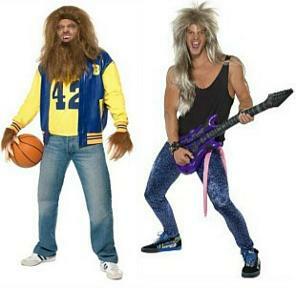 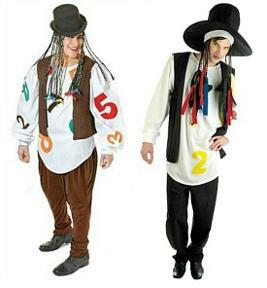 By the way, costumes with too much negative feedback have been left out.